Length: 318mm. 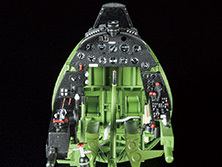 Image shows assembled and painted kit. 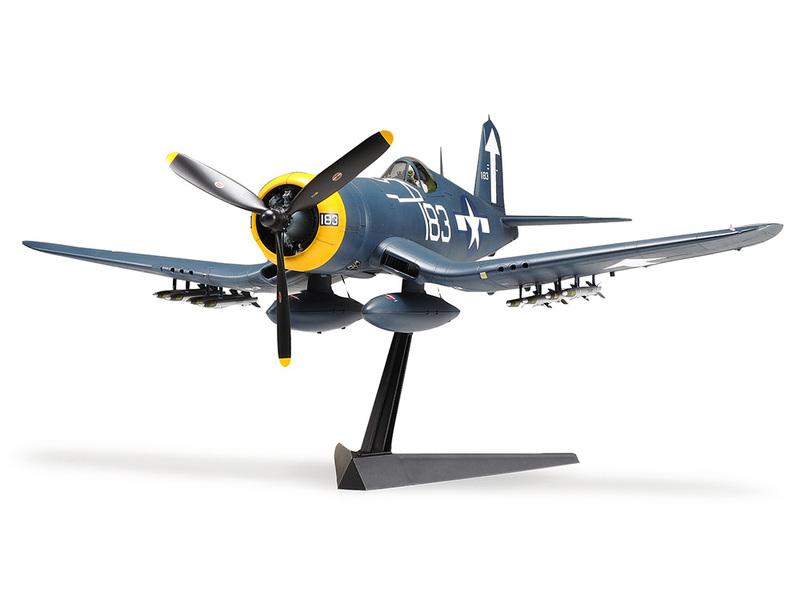 With its combination of high speed and heavy armament, the Corsair was a formidable aircraft active in the latter half of WWII. As a versatile bird it had a number of variants, among them the F4U-1D, which was the first Corsair to be officially deployed on U.S. aircraft carriers. 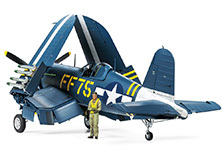 Features unique to the F4U-1D included a frame-less semi-bubble canopy, thicker propeller blade roots, a raised pilot's seat and more. 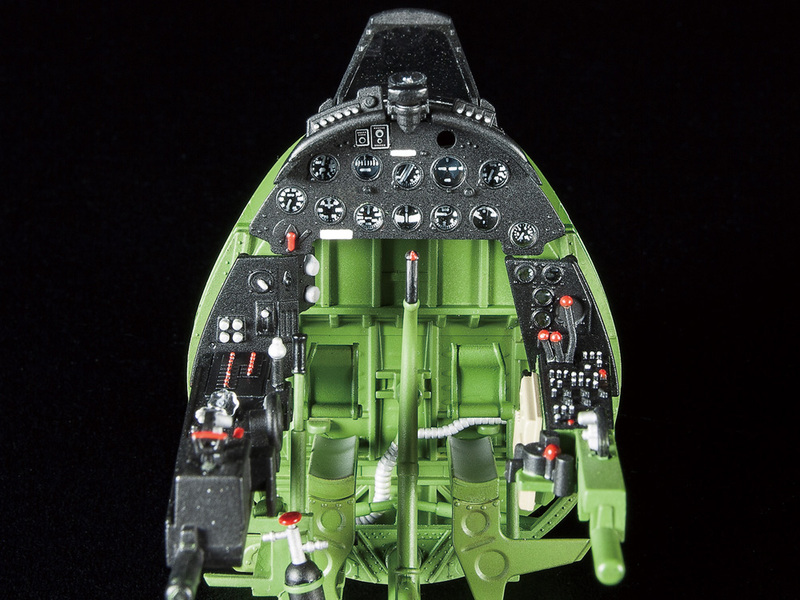 Armament took the form of six 12.7mm machine guns mounted in the gull wing, with a pylon under each side of the root allowing it to carry two 1,000lb bombs or drop tanks. The outer wing could be fitted with 4 rockets on each side. 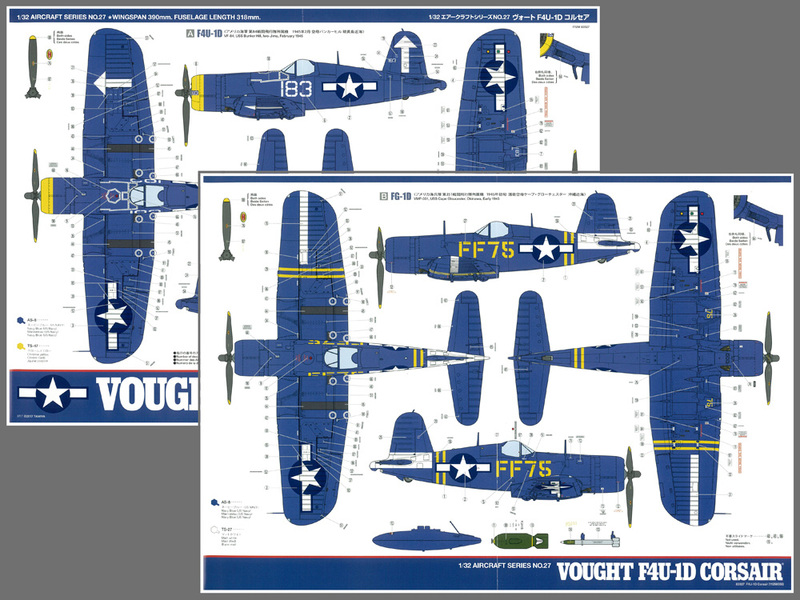 The F4U-1D was an important presence on its carriers, joining attacks on the Japanese archipelago in February 1945 as U.S. forces advanced. 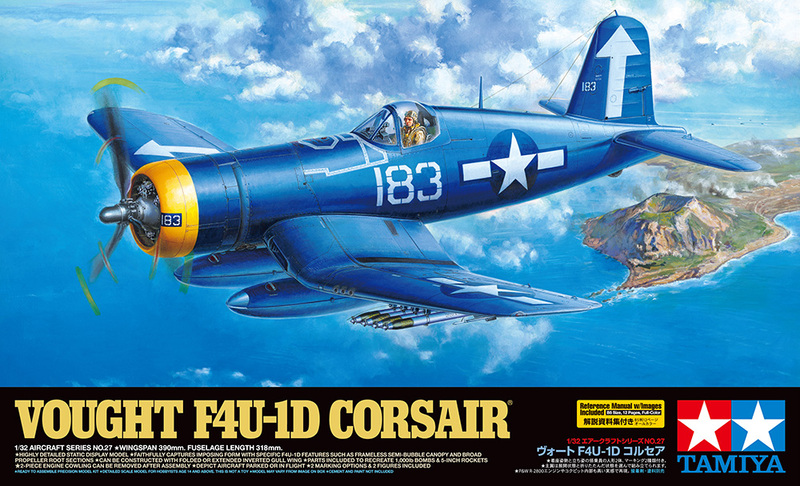 ★This is a 1/32 scale plastic model assembly kit of the F4U-1D Corsair. 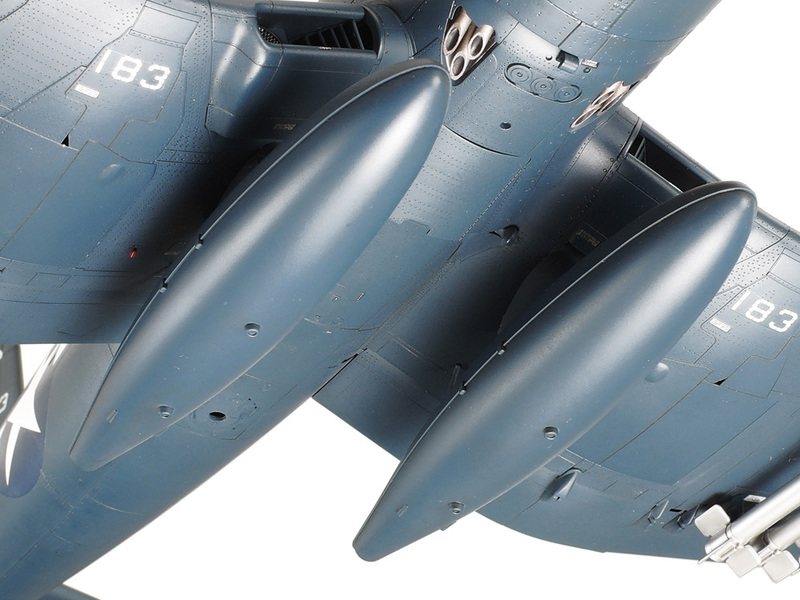 Length: 318mm, width: 390mm. 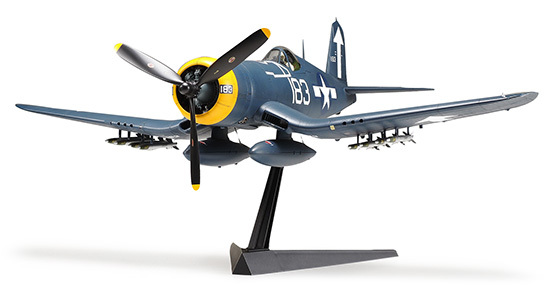 ★F4U-1D specific features such as the semi-bubble canopy and thicker propeller roots are accurately captured. ★Choose between folded and extended inverted gullwing. 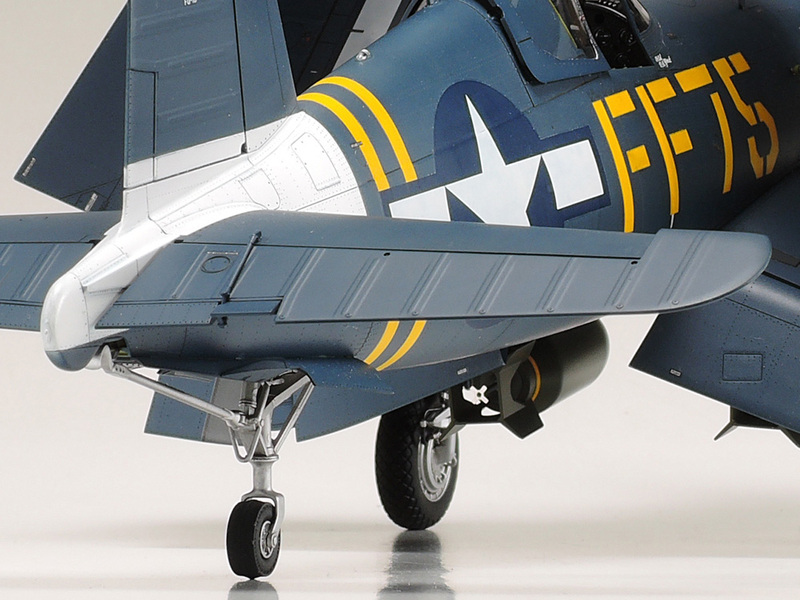 ★Assemble the model with flaps and elevators up or down as you prefer. 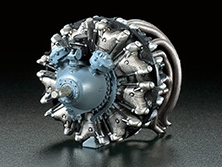 ★2-piece engine cowling can be removed after construction to display the detailed Pratt & Whitney engine underneath. 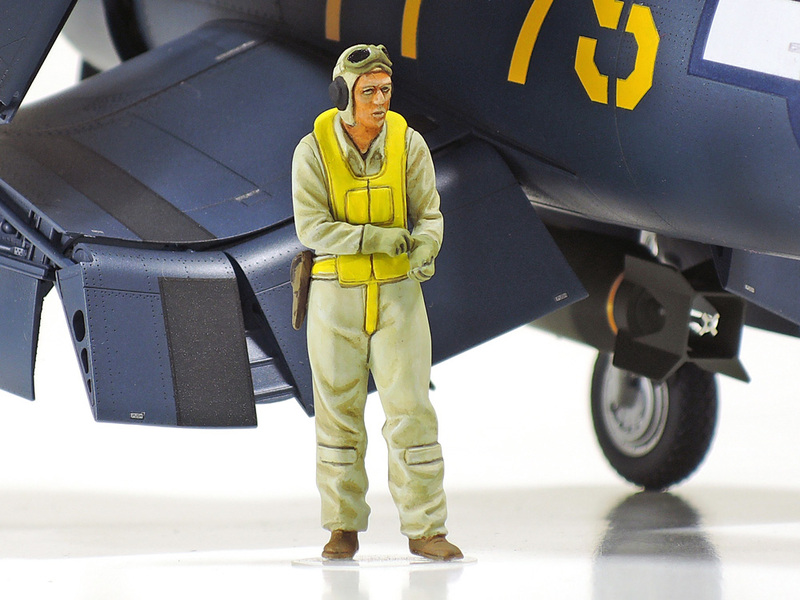 ★The model can be assembled to depict an aircraft in flight (landing gear and tail wheel retracted) or parked (landing gear down). 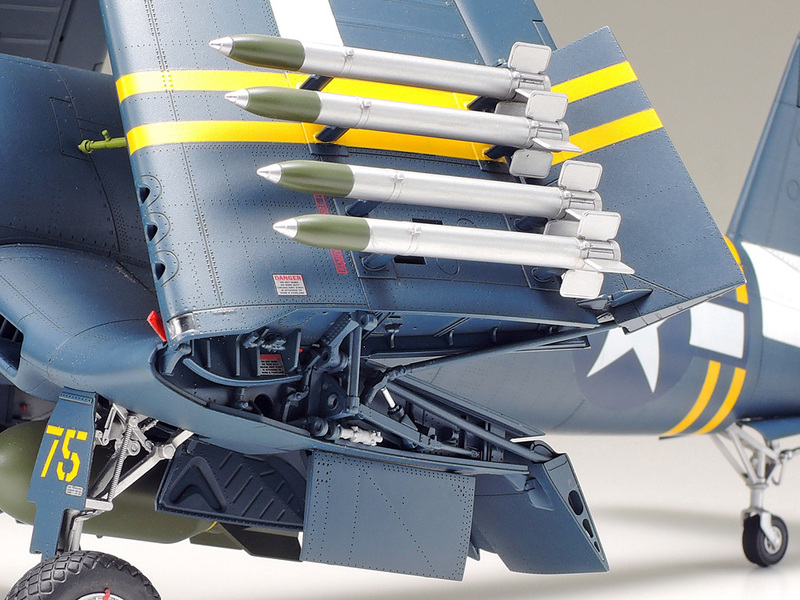 ★Comes with parts to depict two 1,000lb bombs and eight 5-inch HVAR rockets. 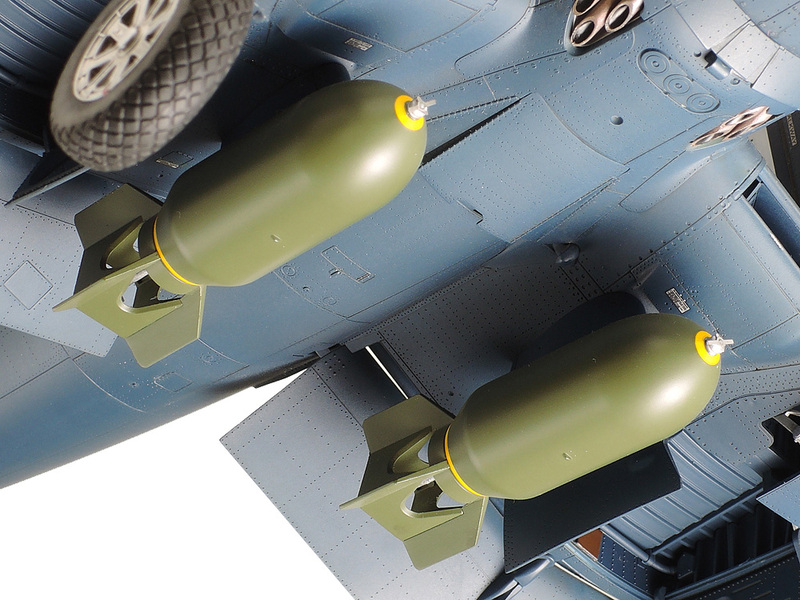 ★Includes marking options for Navy and Marine Corps aircraft. 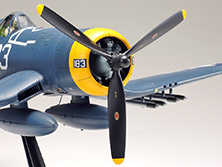 ★Choose whether to assemble the model with the distinctive inverted gullwing folded or extended. 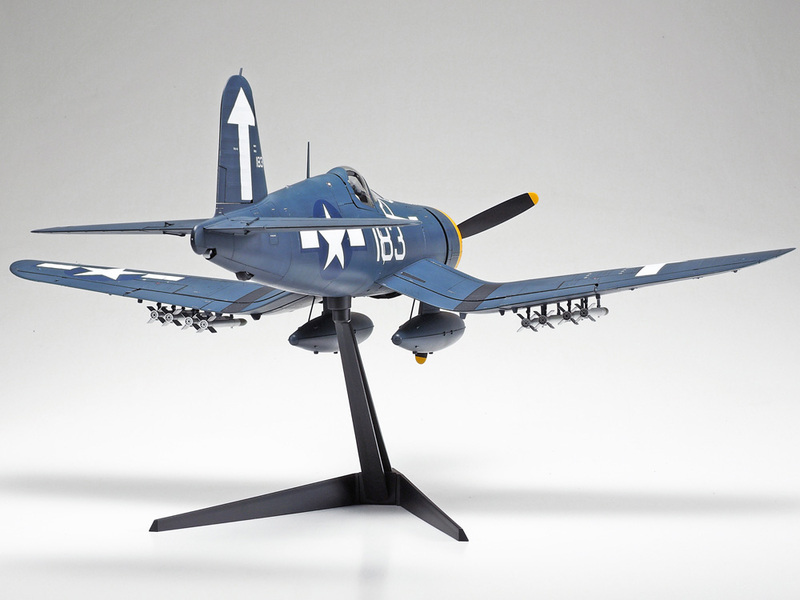 ★The model features an accurate 1/32 rendering of the F4U-1D frame-less semi-bubble canopy. ★The F4U-1D's propeller had thicker roots, which are of course recreated by this model. ★Parts are included to recreate a total of eight HVAR rockets, four under each side of the wing. 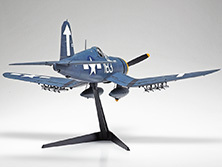 ★Comes with parts to recreate two drop tanks that can be equipped on the F4U-1D wing root pylons. ★Also in the box are parts depicting two 1,000lb bombs, which can also be equipped under the wing root. 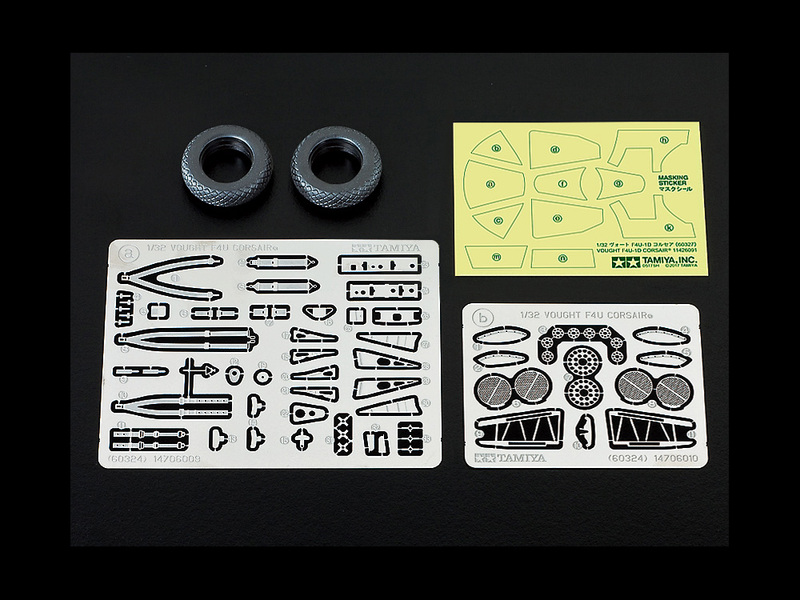 ★Clear lens parts and precision decals for instrumentation lend the cockpit an air of superb realism. 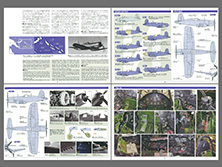 ★The modeler has a number of options, including the choice of whether to depict elevators up or down. 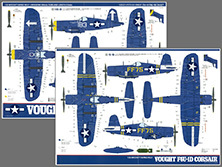 ★Depict the F4U-1D parked or in flight. Parts recreate landing gear and tail wheel deployed or retracted. ★Two figures are included in the kit, depicting both seated and standing crewmen. 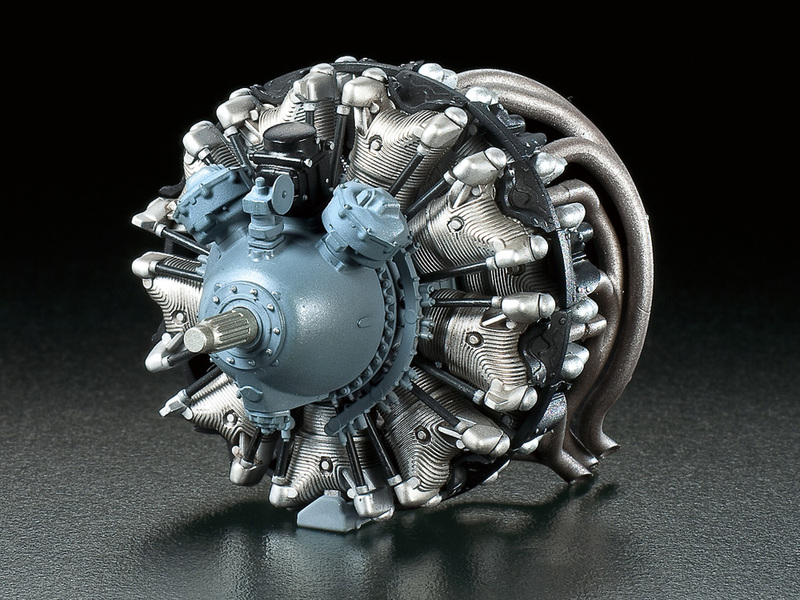 ★P&W R-2800 engine features great detail, with sharp cooling fins and cylinder covers. 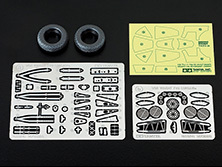 ★Photo-etched parts recreate seatbelt components and more. 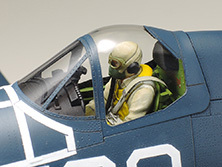 Canopy masking stickers are included. 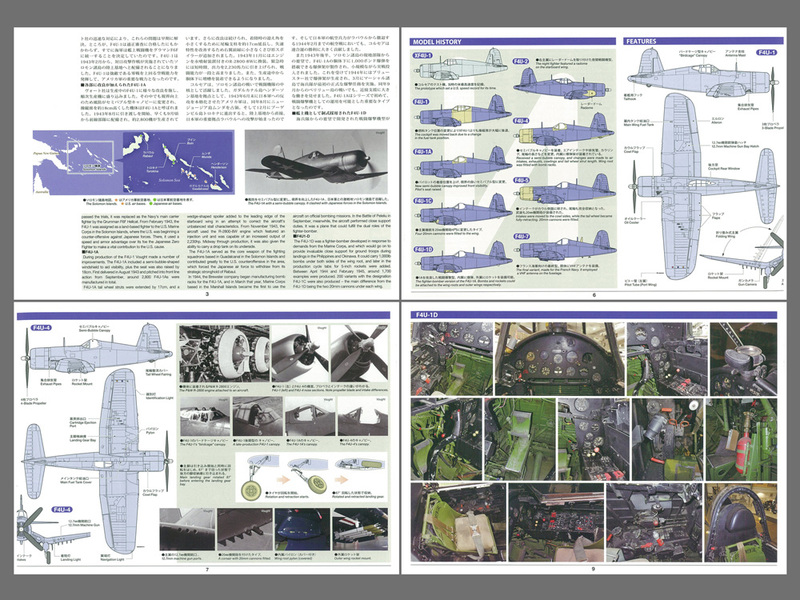 ★Full-color painting guide will aid greatly in the painting and marking of your masterpiece! Information is correct as of August 31, 2017. Specifications are subject to change without notice.